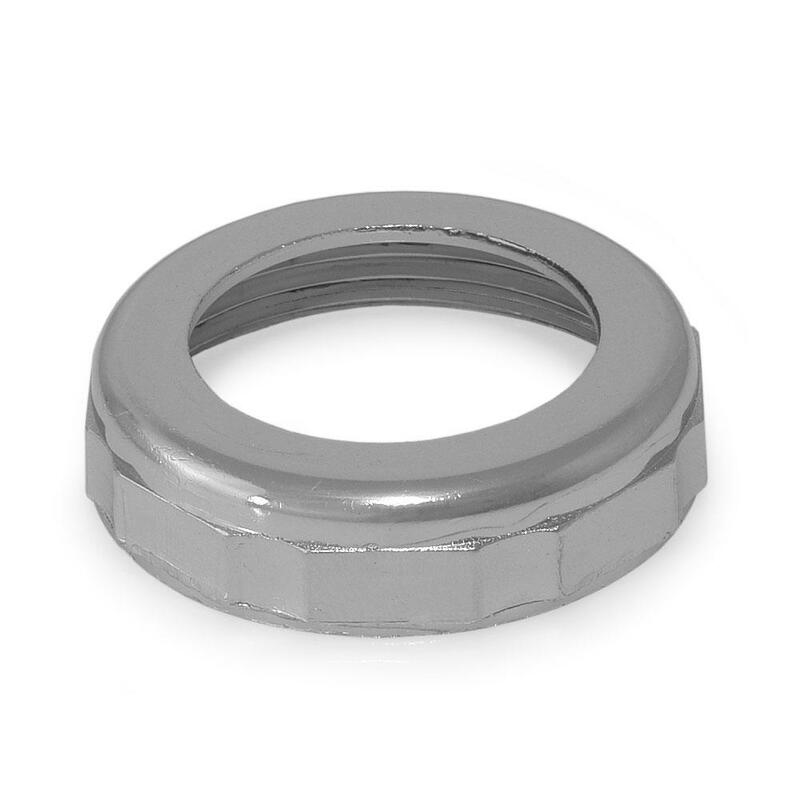 The 985-8 from Sioux Chief is a 1-1/2” x 1-1/4” Tubular Slip Nut, Chrome Plated Zinc. 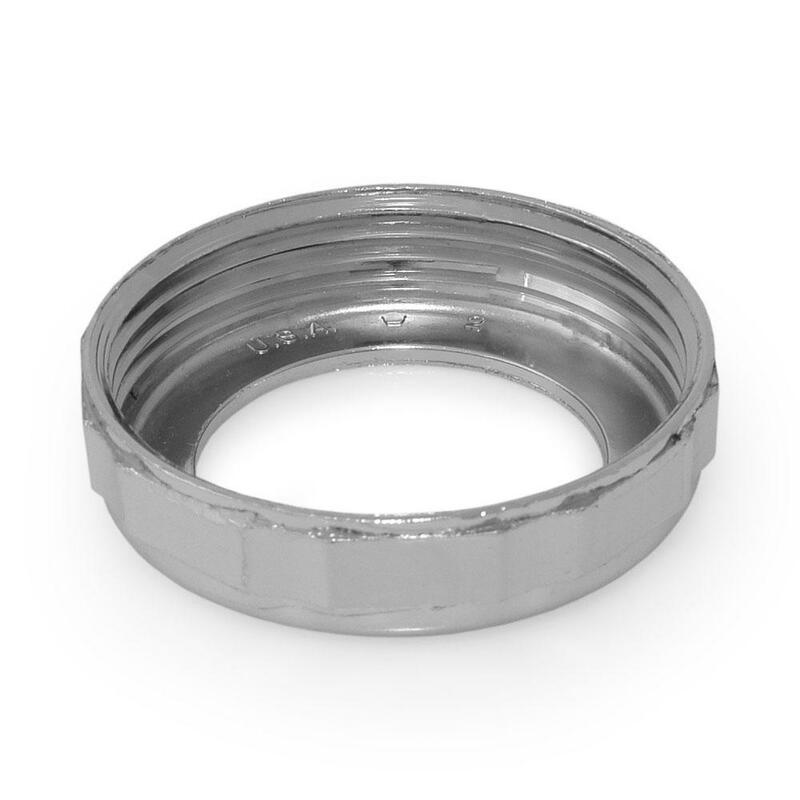 It nstalls over 1-1/2" tubular slip nut connection to reduce to 1-1/4" tubular. Standard chrome plated dies cast zinc.